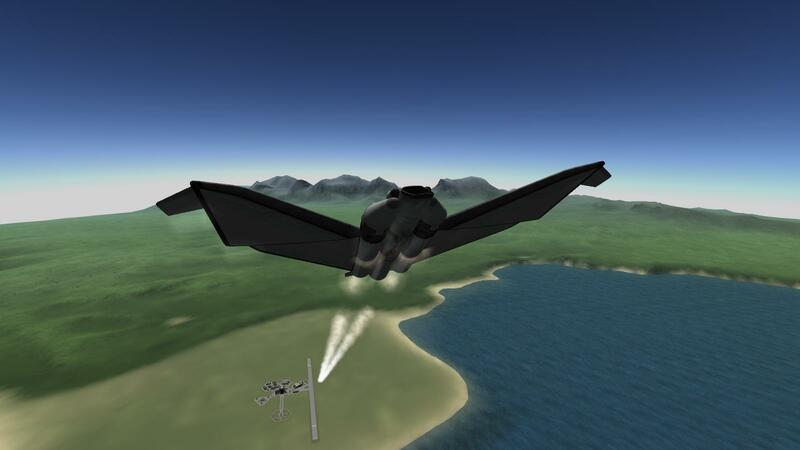 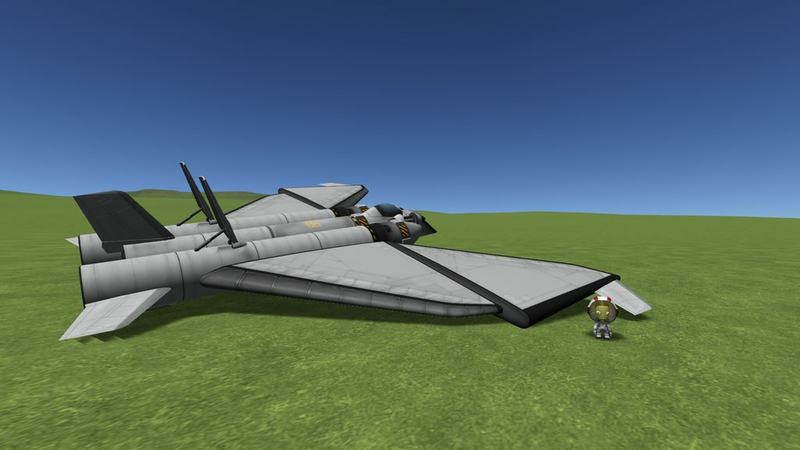 Balance is a one wheeled pure liquid fuel SSTO. 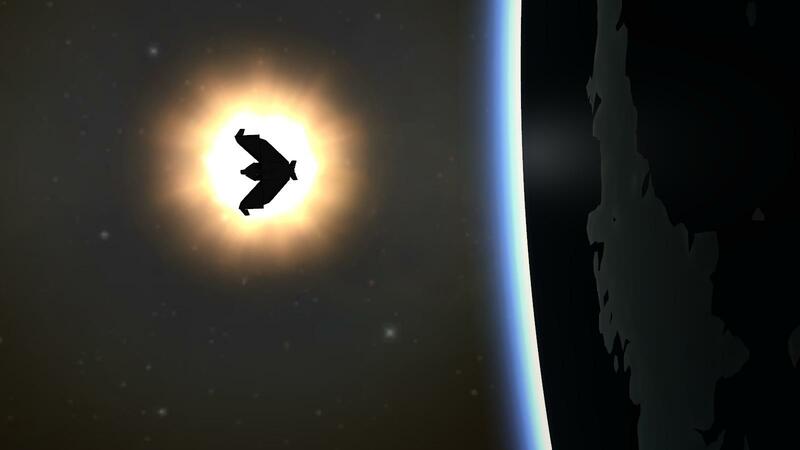 The easy way to orbit is to just stick the nose at about 22º and hands off the controls. 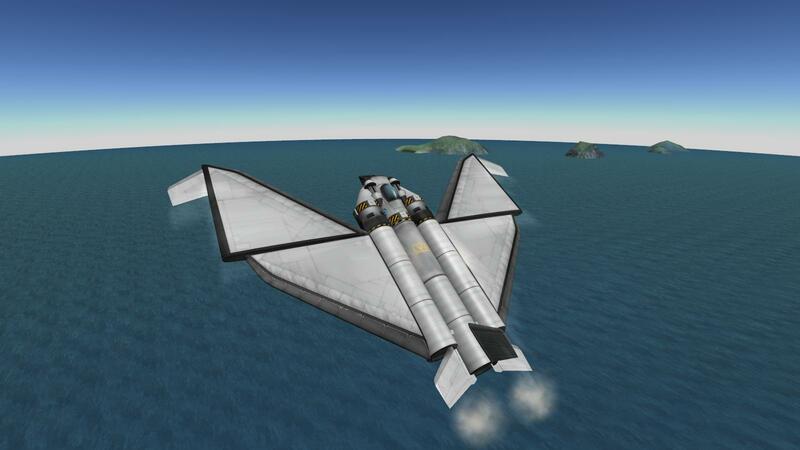 This isn’t the fastest way to orbit though, for that you’ll just have to get used to flying her.